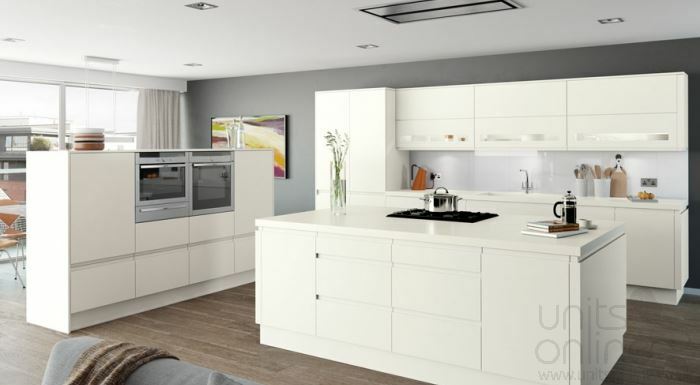 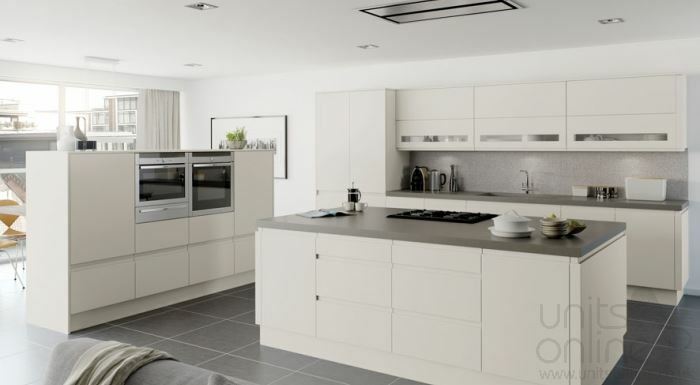 The exciting Moda handleless kitchen is available here in 4 stock colours. 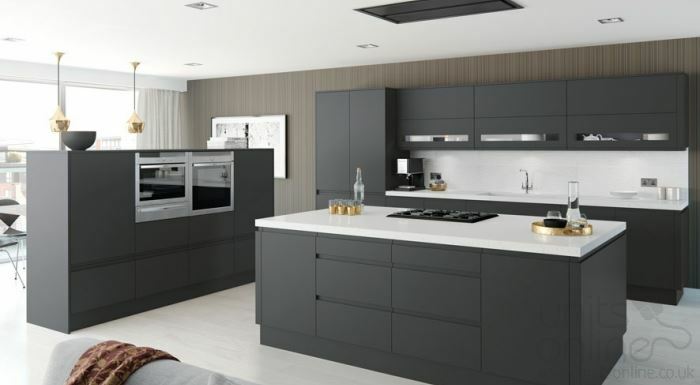 Select from the contemporary and dark appearance of anthracite through to bright clean projection of white. 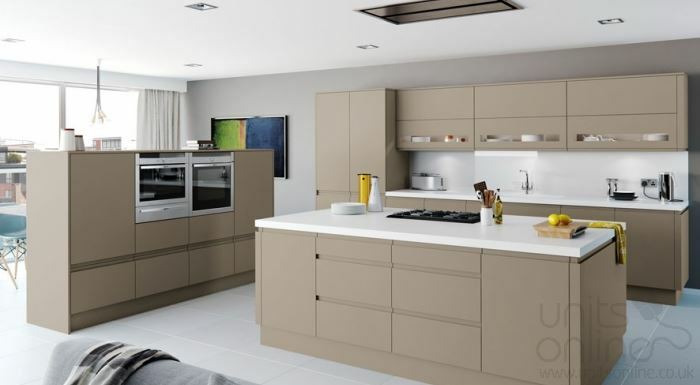 The simple yet effective handleless style gives a modern appearance in each of the striking colours.